We are your full service repair and maintenance shop With six locations, serving Roseville, Rancho Cordova, and Sacramento. Is Your Fuel Filter Ready for a Change? Your vehicle fuel filter is required to keep a variety of contaminants away from your engine. The fuel filter removes impurities like dust, rust and grit contained in the fuel. By eliminating these contaminants, the fuel filter protects your fuel injectors and plays a key role in maintaining the performance and longevity of your vehicles engine. Cold weather can cause your battery to start giving you trouble. 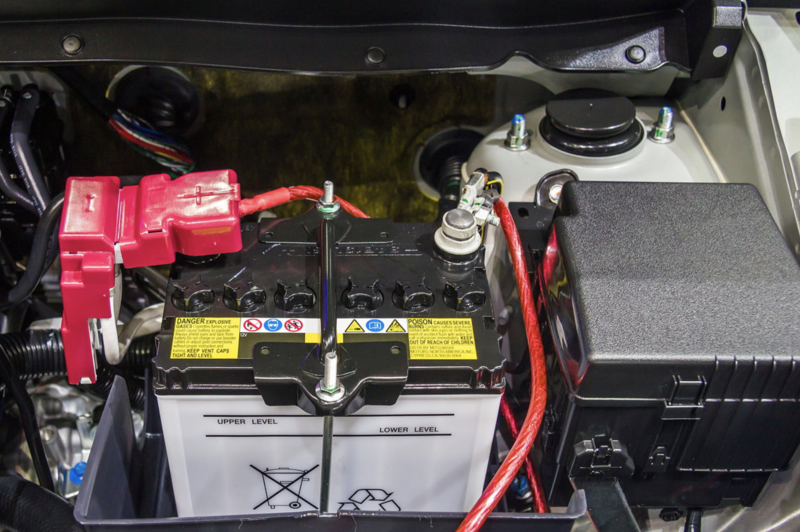 If you have noticed that your vehicle is a little harder to start, your lights don’t seem as bright, or your check engine light has come on, it could be time to have your vehicles battery and charging system checked. The recent fires in Northern California made the air quality in the Sacramento Valley unsafe. 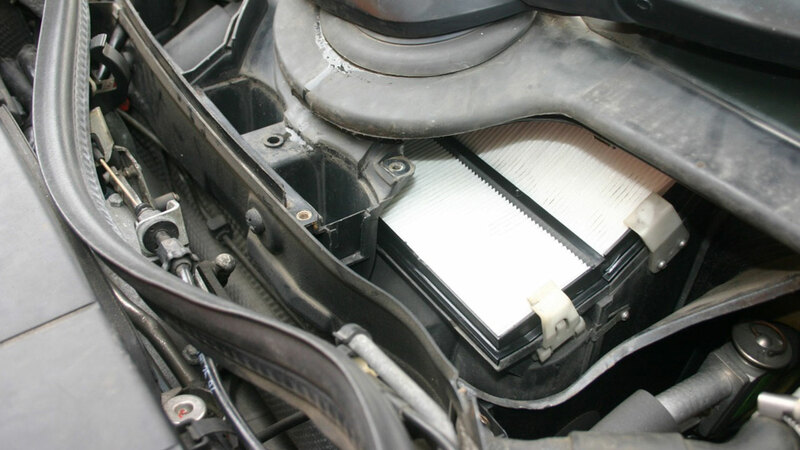 Your vehicles air filter and cabin air filter have been working overtime to keep your engine and your passengers breathing clean air.